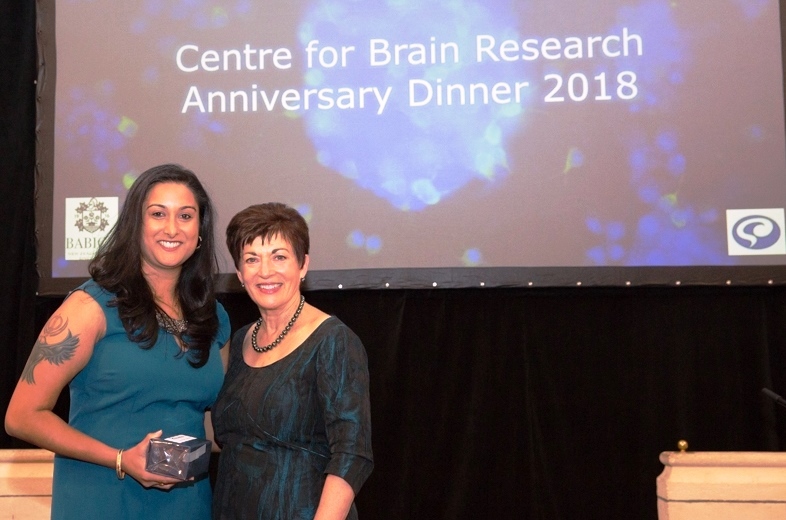 Around 200 guests gathered at St-Matthews-in-the-City on Friday 11 May for the Centre for Brain Research 9th Anniversary celebration. Vice Regal Patron of the Centre, The Rt. Hon. Dame Patsy Reddy, was welcomed with a karanga by Te Kaanga Skipper and escorted into the venue by Dr Waiora Port and Dr Hinemoa Elder. The Venerable Lloyd Popata welcomed guests. Dame Patsy spoke to the gathering about meeting Distinguished Professor Sir Richard Faull and said she had been captured by Sir Richard Faull’s passion and enthusiasm for research. She praised the Centre’s collaborative approach, which draws together scientists, clinicians, patients and family and described it as an: “Excellent model of academic and clinical outreach into the community”. 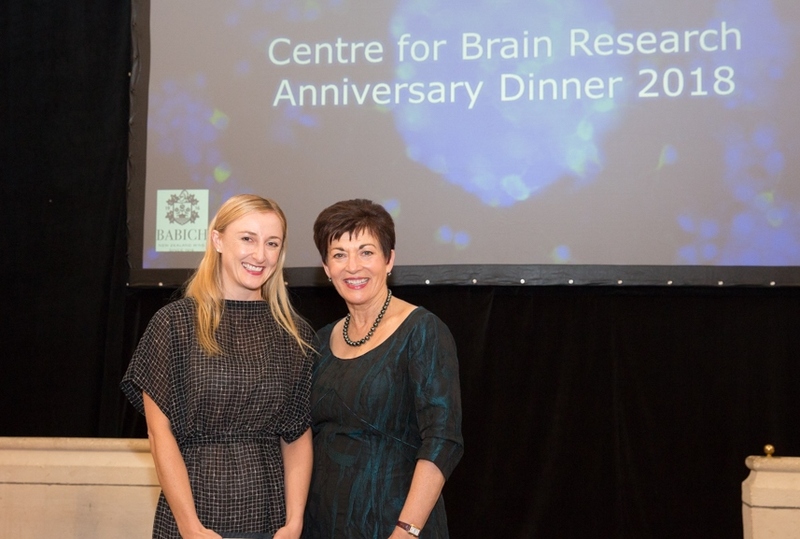 After touring the Centre for Brain Research in 2017, Dame Patsy Reddy had been delighted to accept the invitation to become its Patron, which was not a difficult decision, she said, because innovation and research were much needed to: ”Understand the challenges of our times and to find new and better approaches to address them”. 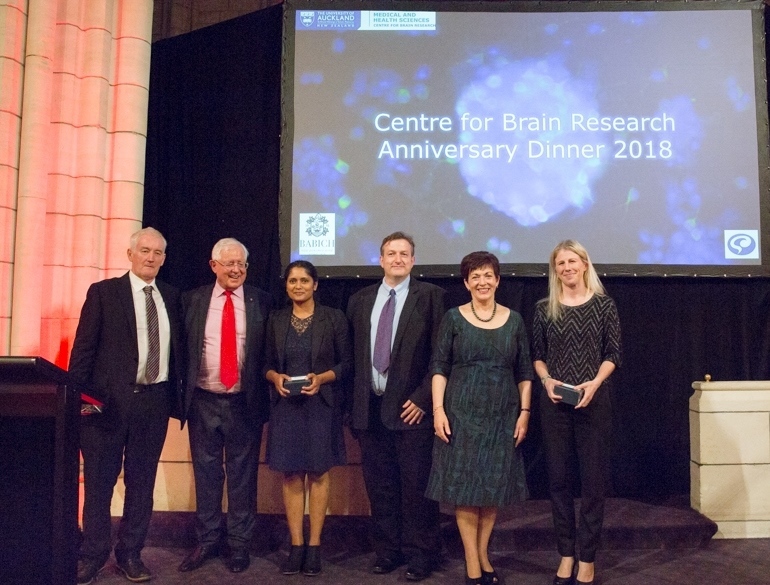 Sir Richard Faull thanked many of those present – from the community, family, brain donors, philanthropic supporters and researchers – for their enormous contributions to the success of the centre over the last nine years. 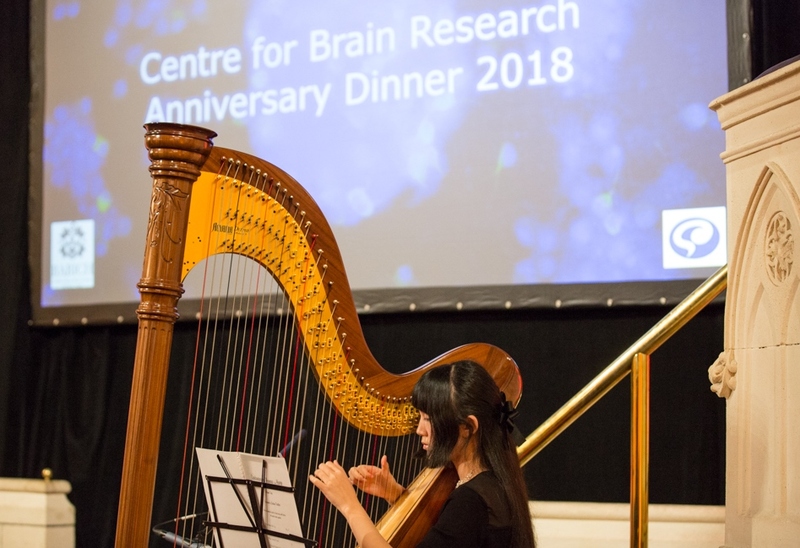 Micheal Hanly, grandson of celebrated New Zealand artist Pat Hanly, who died of Huntington’s Disease in 2004, told guests his moving story of the effects of the disease on his family and spoke about discovering that he was gene positive. 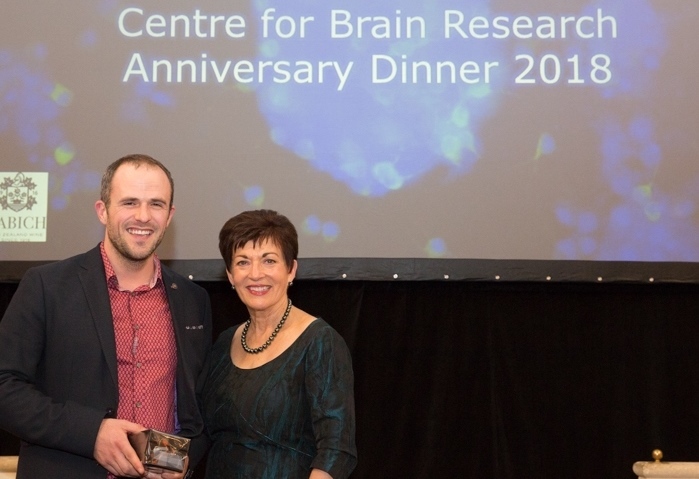 Micheal’s hope for the future lies in the work of dedicated researchers, such as those at the Centre for Brain Research. 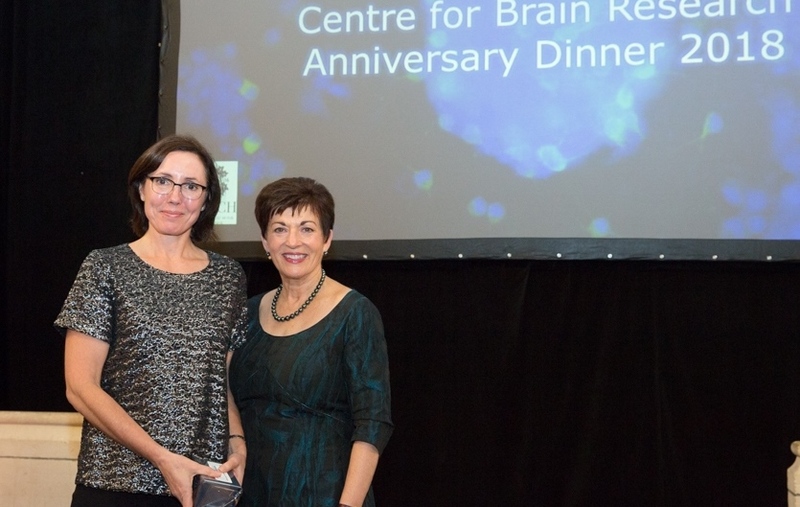 Professor Alan Barber, Deputy Director of the CBR and leading neurologist and Director of Auckland Hospital Stroke Service ADHB gave an overview of the work of CBR and spoke about its successes and future developments. Dr Jessie Jacobson, Research Fellow, spoke about early career research at the Centre. 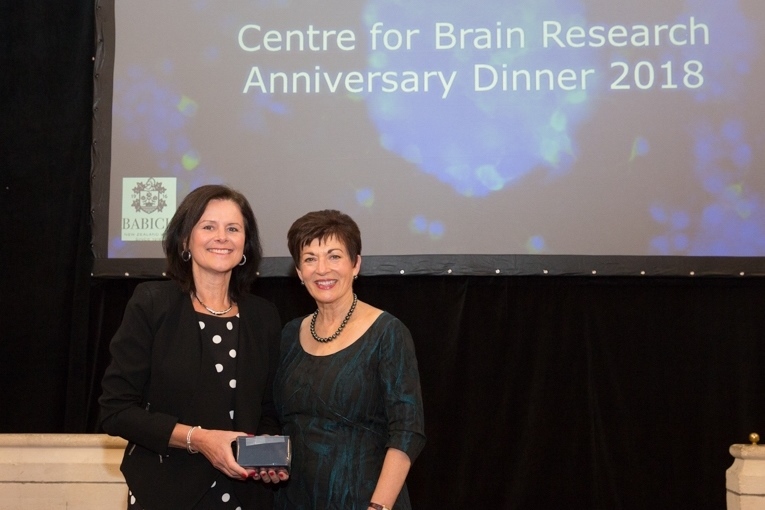 The celebration closed with Dame Patsy presenting several awards, including the inaugural CBR Awards, to recognise CBR scientists and clinicians who have made outstanding contributions to the development of collaborative cutting-edge neuroscience research. Dame Patsy also awarded the Leo Nilon Huntington’s Disease Research Fellowships, which were enabled by a generous donation from Dr Henry and Trudy Hudson in honour of Henry's Stepfather Leo Nilon whose first wife had HD. 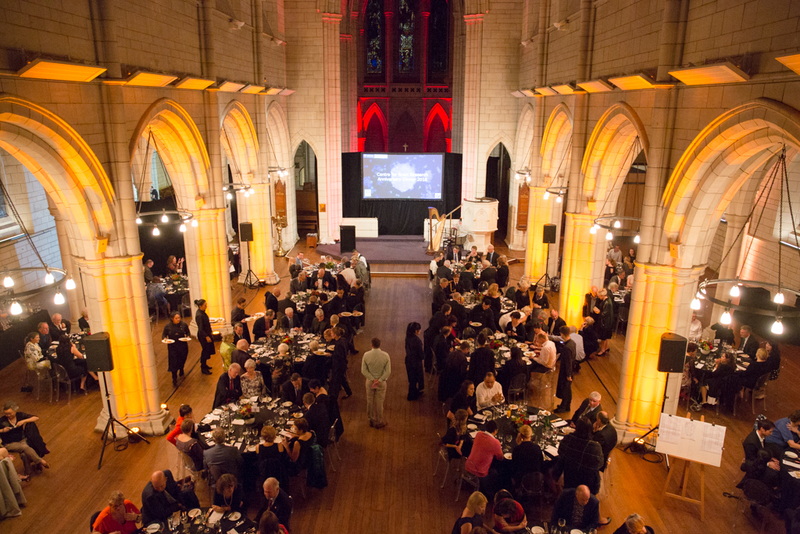 The Fellowships were awarded to: Dr Renee Handley and Dr Malvindar Singh-Bains. The Fellowships will help advance basic research into innovative treatments for HD. 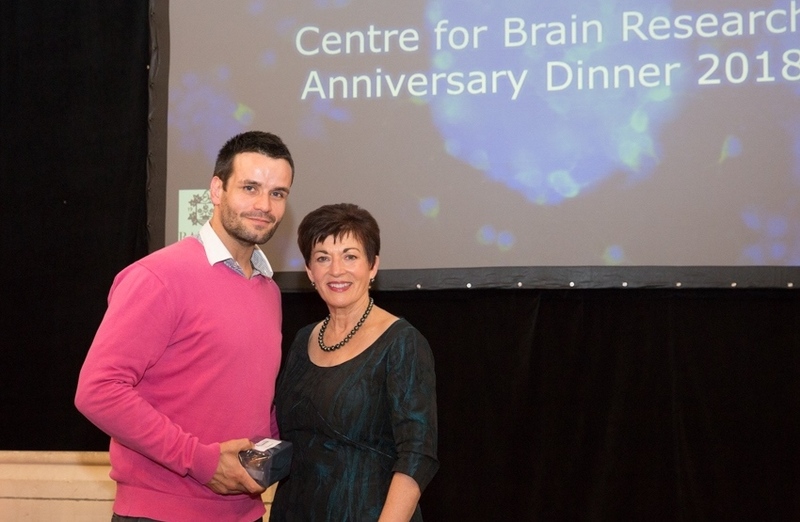 The final award of the evening was the inaugural award of the Ian and Sue Parton Parkinson’s Disease Travelling Fellowship to Dr Victor Dieriks to enable him to collaborate with Professor Ronald Melki of the Paris Institute of Neurosciences to study the spread of protein aggregates throughout the brain in Parkinson’s Disease. The MC for the evening was Sue Giddens, CBR Ambassador and CEO of the National Foundation for the Deaf.